Please join me for a new series of wine workshops at Il Bel Paese in which we will explore the Classic Wine Regions of Italy. In each session, we will explore the typical wines of each regions, taste their best examples, and identify the specific characteristics of each wines in relations to the others. We will focus on style, structure, and aromatics to identify typicity, and terroir. 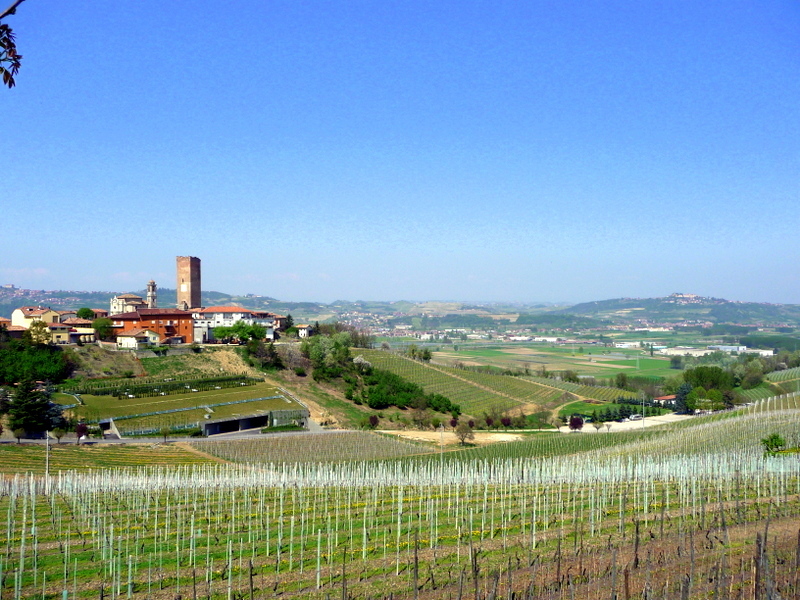 The journey starts from one of the most outstanding areas of wine production in Italy. Thanks to a long history of dedication and innovation, Piedmont is the region with the highest concentration of quality wine. Piedmont wine, such as Barbaresco and Barolo, have reached in the last two decades the status or great world wines. This tasting will be led by JC Viens, who is a Certified Tutor of the Wine and Spirits Education Trust (WSET) and a holder of the WSET Diploma (Merit). He is now studying to become Master of Wine. Married to an Italian, he has traveled extensively throughout the various wines regions of Italy.